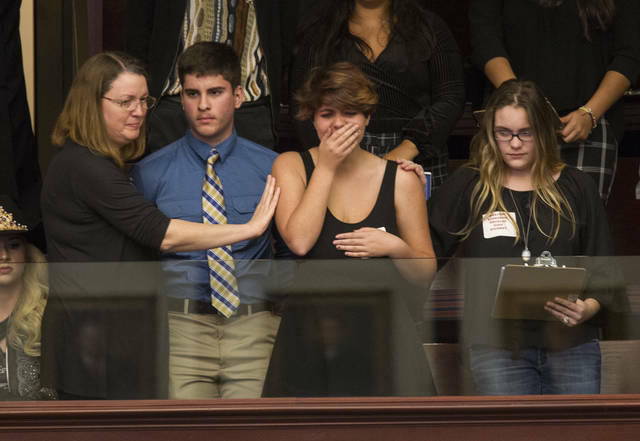 PARKLAND, Fla. (AP) — Students who survived the Florida school shooting began a journey Tuesday to the state Capitol to urge lawmakers to prevent another massacre, but within hours the gun-friendly Legislature had effectively halted any possibility of banning assault rifles like the one used in the attack. 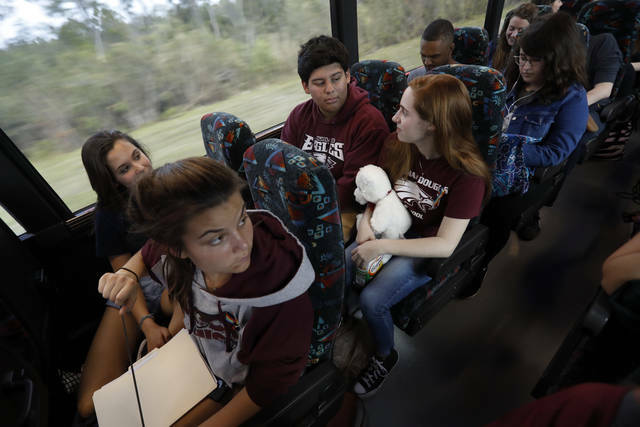 Three buses set out for Tallahassee carrying 100 students who, in the aftermath of the attack that killed 17 people, want to revive the gun-control movement. The teens carried sleeping bags and pillows and hugged their parents as they departed, many wearing burgundy T-shirts in school colors. Alfonso Calderon, a 16-year-old junior, said he hoped the trip starts a conversation between the Legislature, Gov. Rick Scott and the students over commonsense laws on guns. “America is a gun society. That is what made (suspect) Nikolas Cruz seem normal. It is not normal for someone to have a stockpile of weapons in their room when they are mentally ill,” Calderon said. The students planned to hold a rally Wednesday to put pressure on the Legislature. 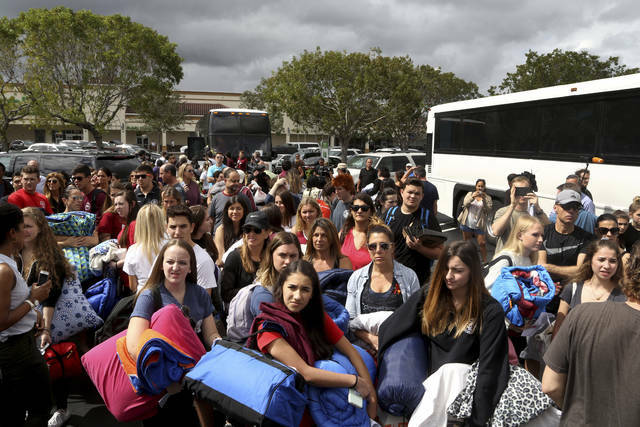 “I really think they are going to hear us out,” said Chris Grady, a 19-year-old senior who was on the bus.